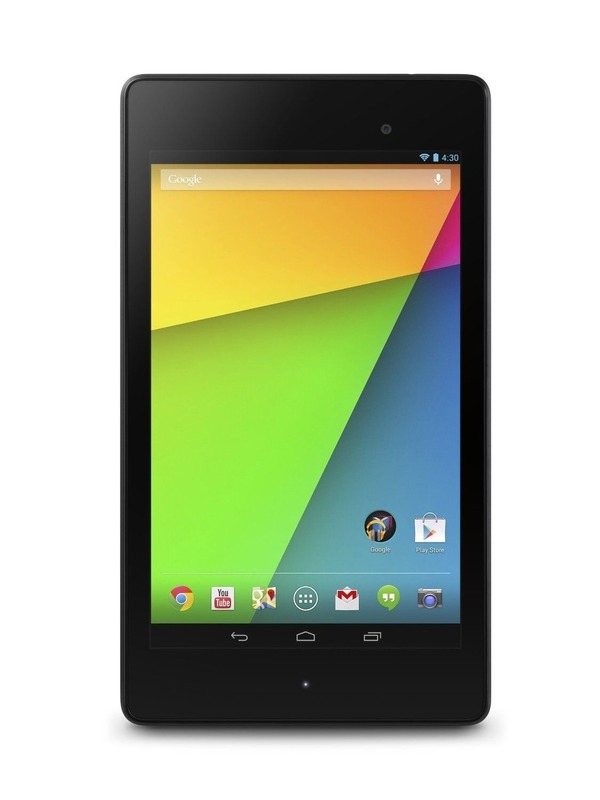 The Nexus 7 is an inexpensive tablet already, but you can sometimes catch it on sale for a relative pittance. A refurbished 32GB N7 is currently waiting for you on eBay Daily Deals for $169.99. That's close to the price we recently spotted for the 16GB. This is a refurb device, so the warranty is only 90 days. Still, it's $100 less than the Google Play price. This tablet is getting on toward the end of its life cycle, but it's still a pretty capable machine with 2GB of RAM and a Snapdragon S4 Pro. The eBay deal includes free expedited shipping worldwide, but there is a limited quantity. Might want to get on it.